It is with great sadness we announce that Bishop Emeritus Ronald P. Herzog passed away today at the age of 77 after a brief illness. A Mass of Christian Burial will be held Monday, April 22 at 11:00 a.m. at St. Francis Xavier Cathedral in Alexandria. 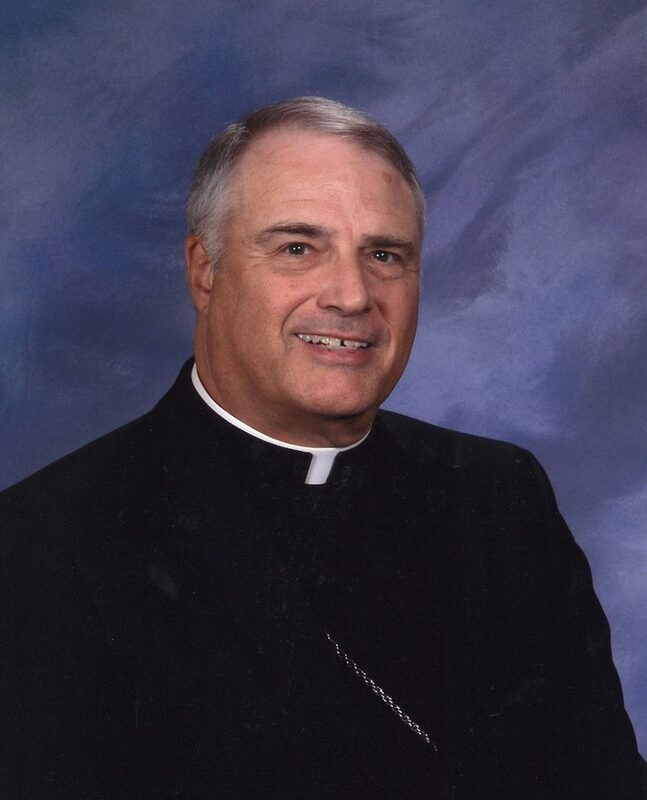 Archbishop Gregory M. Aymond will be Principal Celebrant. Eternal rest grant unto him, O Lord, and may perpetual light shone upon him. May he Rest In Peace.